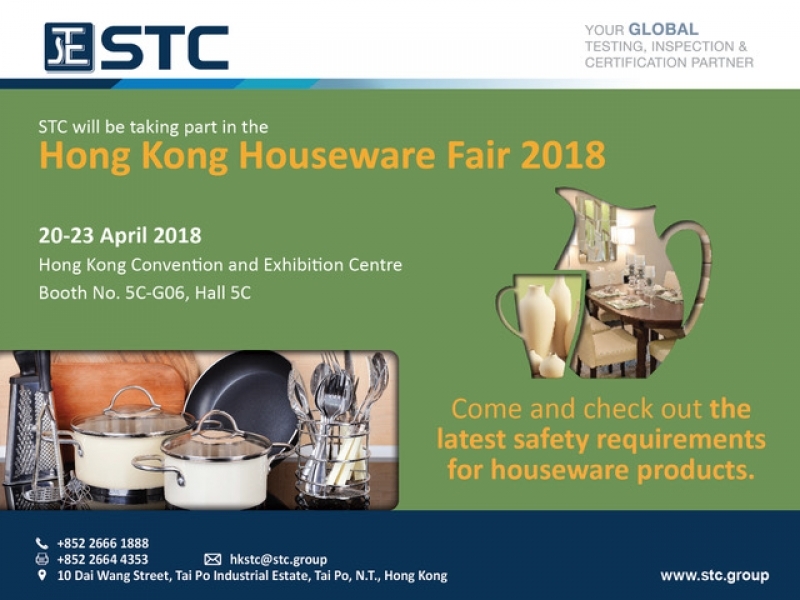 STC will be taking part in the Hong Kong Houseware Fair 2018. Date: 20-23 April 2018 Venue: HKCEC Booth no. 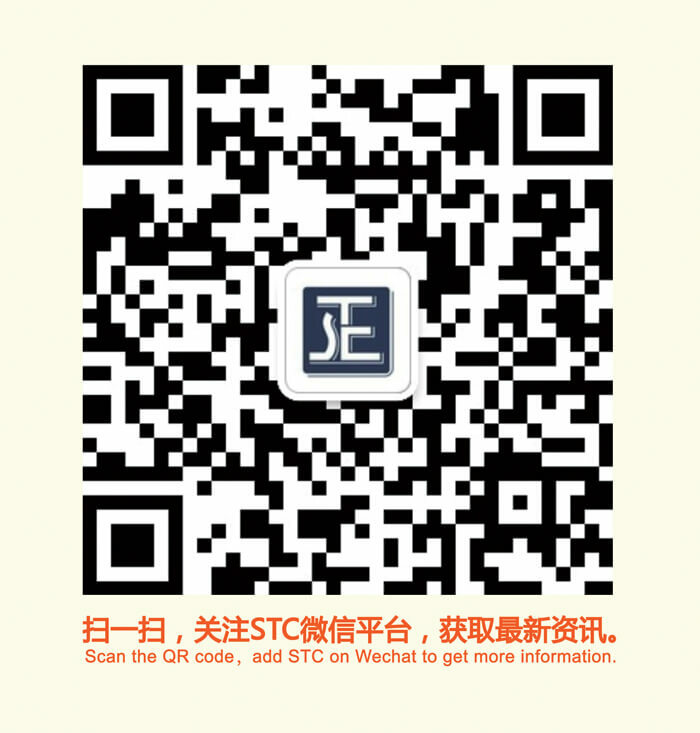 : 5C-G06, Hall 5C Come and check out the latest safety requirements for houseware products.